Using largely unpublished source material, Andrew McKenzie’s account of this family’s dramatic history over the course of 700 years fundamentally overturns the traditional perception of the Highlander. Far from being an outmoded remnant of the Dark Ages, the clan system is shown to be a remarkably resilient and adaptable phenomenon. It thus allowed one family to make a significant contribution to many of those values that laid the foundations of the modern world. May wee be Brittains, and down goe the old ignominious names of Scotland, of England. Scot or Scotland are words not known in our native language; England is a dishonourable name, imposed on Brittains by Jutland pirates and mercenaries to Brittains, usurping on their Lords. Brittains is our true, our honourable denomination. 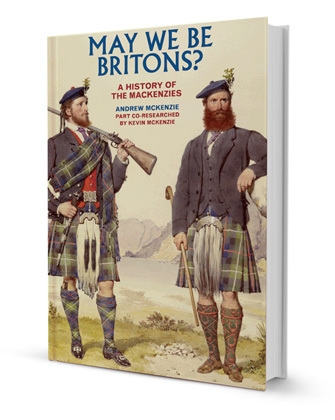 Using largely unpublished source material, Andrew McKenzie’s account of this colourful family’s history over the course of 700 years fundamentally overturns the traditional perception of the Highlander. Far from being an outmoded remnant of the Dark Ages, the clan system is shown to be a remarkably resilient and adaptable phenomenon. It thus allowed one family to make a significant contribution to many of those values that laid the foundations of the modern world. An impressive integration of family with national history. Professor Murray Pittock, University of Glasgow. 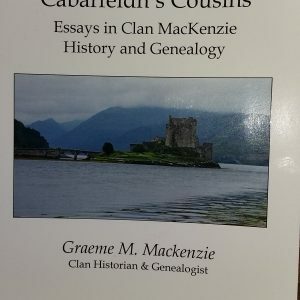 A major piece of scholarly research and writing, which is not only a revisionist account of a single clan and family, but is also a major contribution to the history of Scotland, of Britain and indeed of the British Empire. 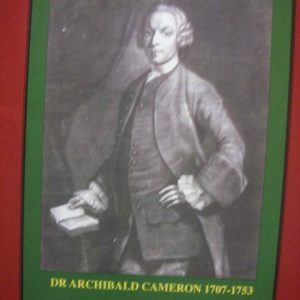 Professor Sir David Cannadine, Princeton University.